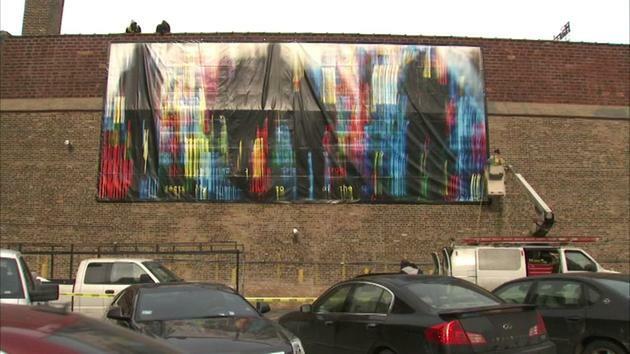 The work of a Chicago photographer is now on display along the Wabash Arts Corridor in the city's South Loop neighborhood. The artwork is the creation of Darryl Schiff. He calls the piece "Descending to Heaven." Schiff launched a Kickstarter campaign asking members of the arts community to help fund this project. Why Hasn’t Michoacán Cuisine Had Its Moment Yet? Words of Wisdom From Martin Luther King Jr.